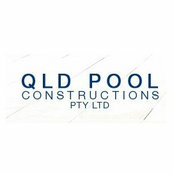 QLD POOL CONSTRUCTIONS build quality concrete pools that are built to last. Obligation free design and quote for concrete pools and or spas. With competitive pricing we offer customers real value for money. We also quote on complete pool landscaping including block walls, block retaining walls, tiled pool surrounds and pool fencing. Our pools are engineer designed and inspected. With 29 years experience we can design the best pool to suit your budget. We win repeat work from well-known developers and builders who use us because they know we never cut corners and get the job done on time and on budget. 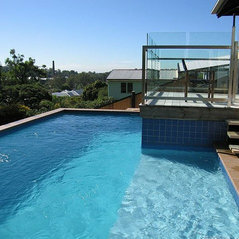 We service Brisbane and its outer suburbs, but have, and will travel for large pools as far as Mackay. There are no salesman or supervisors; you only deal with one person the builder Brandon Blakeway who is always contactable during normal business hours.